DRIP is a great place to hang out and get tuned up. DRIP is truly a “no judgment and drama-free zone.” Everyone is welcome and we do our best to make sure everyone has a great time. DRIP has one of Tampa’s largest selections of vape hardware, e-liquids and accessories. We also have a diverse selection of craft & domestic beers, hard ciders, and non-alcoholic drinks. We are most proud of our AMAZING botanical tea bar. 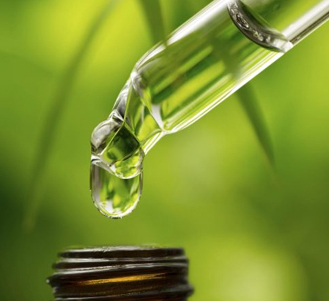 And did we mention our vast selection of medicinal CBD products? Bottom Line: If you want it…we got it! Whatever the product, the DRIP crew always enjoys answering questions and making sure you get exactly what you want and need. We know our stuff and we’re proud to tell you that! We are not about to let you walk out that door without a smile! Come shoot some pool while you enjoy music over our Bose surround-sound system, or you can watch whatever is on our big-screen televisions. Don’t get me started on our awesome weekly events! Crazy selection of your favorite premium e-liquids, coolest mods, tanks & accessories! 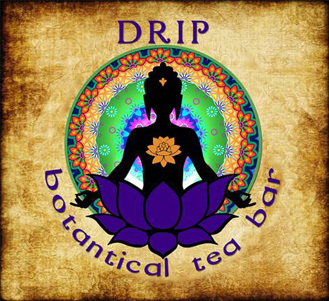 Voted “Best in Tampa,” our kratom tea and kava is AWESOME!!!! Made fresh, flavored perfectly. 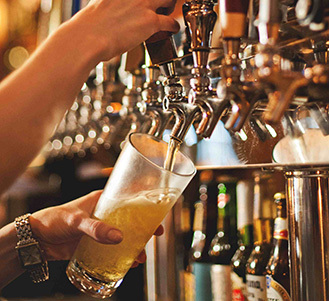 30 taps serving hand-picked craft beers & hard ciders. Wide selection of domestics too! Check out our amazing selection of natural CBD oils and infused products including CBD edibles, capsules, e-liquids, topical creams & more! 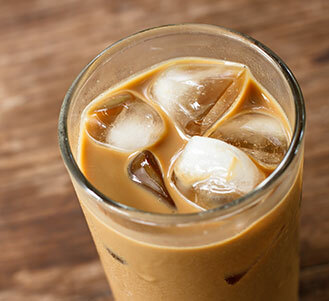 Hands down, the BEST Cold Brewed Iced Coffee in Tampa! Roasted Brazilian bean, fresh-ground and brewed for 20 hours…DAMN! All the cocktails you know & love, and house-created concoctions that will knock your socks off! 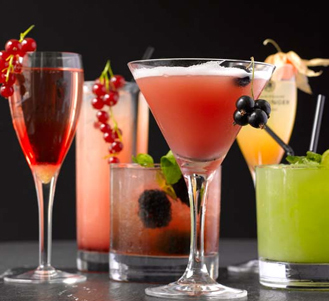 Come in and get your favorite or try one of our signature cocktails. Pool tournaments, sports viewing parties, trivia night & much more! The Drip Blog is filled with information about vaping, CBD oil, kratom, kava and much more!